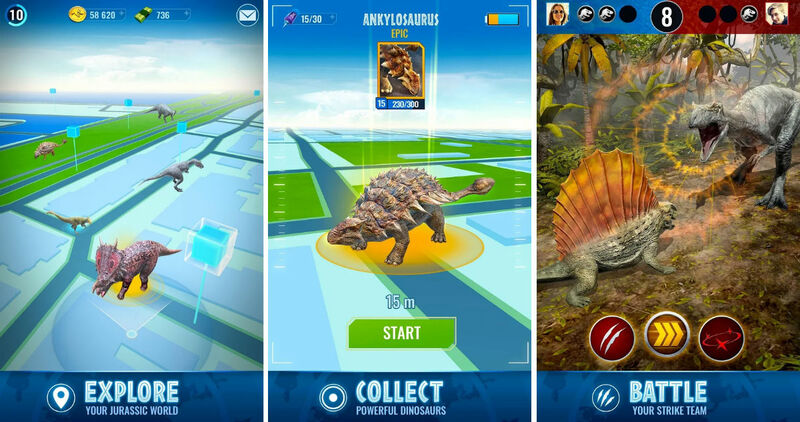 Pre-registration on Google Play is now up for Jurassic World Alive, a game that bears a striking resemblance to Pokemon GO. Not that that’s a bad thing, just something worth pointing out. You see, Jurassic World Alive will have you walking around your neighborhood, utilizing augmented reality (AR) technology to spot dinosaurs, then somehow capturing DNA from these once extinct animals for your collection. Once you have the DNA, you’ll begin creating hybrids inside of your home lab (on your phone, of course), then taking these genetic hybrids and assembling a “Strike Team” to battle other Strike Teams in a PvP arena. So you’re getting dinosaurs, genetically modifying them to be better killers, then battling them against other genetically modified dinosaurs? My Lord, humans could not be more deranged. In my mind, the big draw to this game will be seeing dinosaurs in augmented reality. 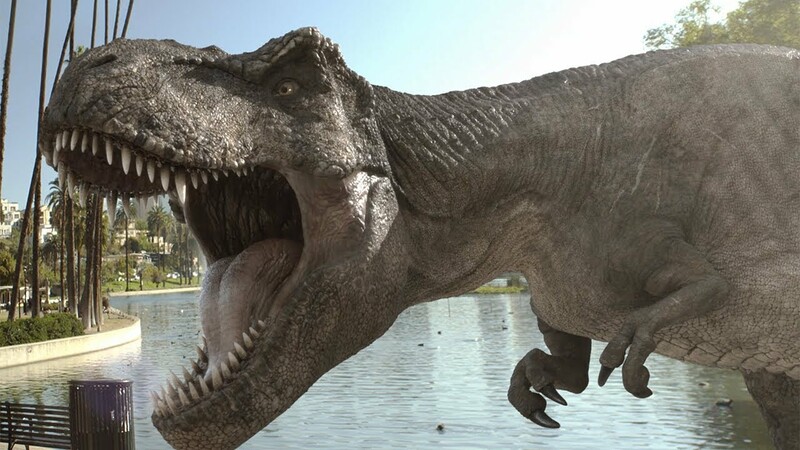 I’ll definitely be interested myself in taking a look at a T-Rex through the lens of my smartphone. Go pre-register if you feel inclined, then we’ll let you know when it’s available for download.